Chertsey Radio Club is running a virtual build-a-thon to construct a dual-band satellite antenna for 2m/70cm using low-cost parts and it’s open to all. They will be using WebEx so access to a PC/Tablet, webcam and Internet will be needed to take advantage of the sessions. 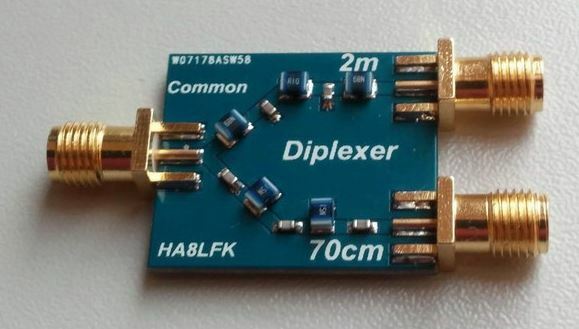 They will be starting the virtual buildathon with the small diplexer kit by HA8LFK, kits will no more than £20 depending on shipping and import tax, as always you pay what we pay, no additional costs. Please email chertseyradioclub <at> hotmail.com to register your interest.